Do you want to teach your children to love reading, create more times of connections through books, and find the best titles to read together? I am super passionate about helping parents instill a love of reading in their children! 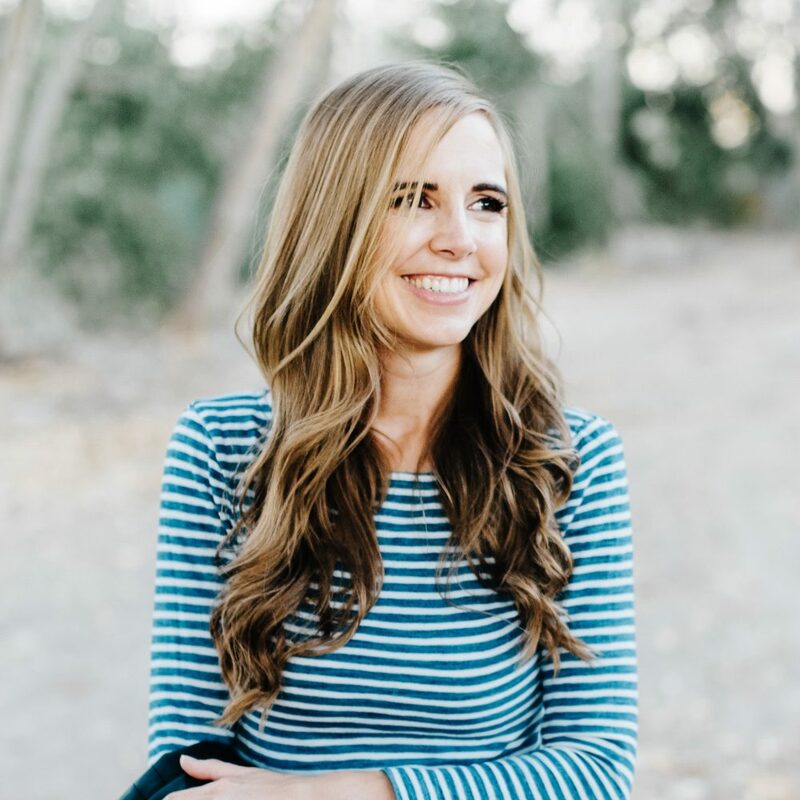 As a mama of four and a former children’s librarian, I’ve learned a lot of tricks for helping families create a culture of reading and I’ve created a FREE course to help you do just that. 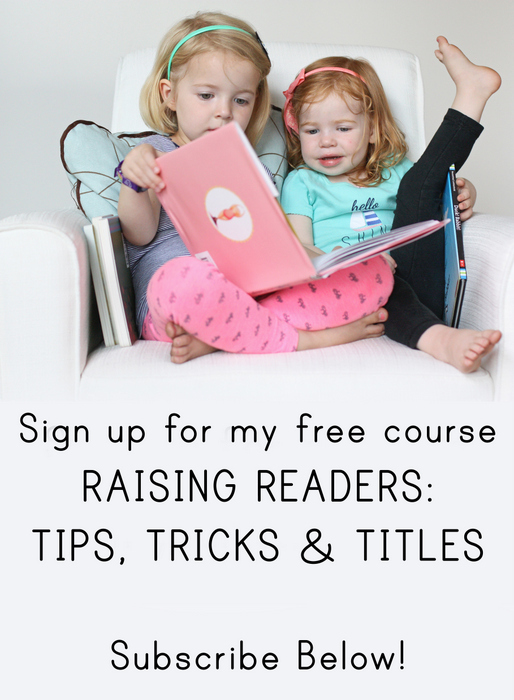 It’s packed with hands-on tips you can implement right away and some of my very favorite books to read with your children from board books and picture books to read-alouds and the best series. Sign up below to start creating happy family experiences around books and reading!